We are open between the hours of 08:30 and 19:00 Monday to Friday and between 09:00 and 13:00 on Saturdays at the Rosia clinic and between 10:00 and 13:00 Monday to Saturday at the ICC clinic in town. The rest of the time we offer a 24 hour emergency service by simply calling 8977 or 57733000. 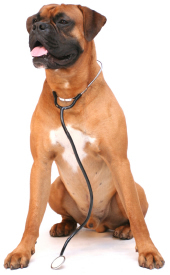 No animal is too big or to small to be treated so if you have a genuine emergency please don’t hesitate to call.